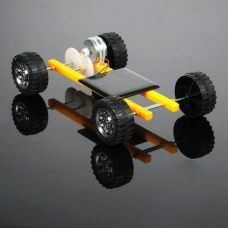 Mini DIY Solar Power Car Educational Toy model is a Do-It-Yourself type of jigsaw game and scientific experiments model that requires self-assembly. The vehicle contains solar panel on the roof that delivers necessary energy to run the car and introduce the basics of a car mechanic and solar energy key ideas for children. The interaction with the mini solar car will help to develop kid’s general knowledge in science, creativity, and other skills and abilities. 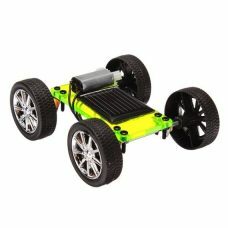 Mini Solar Car educational toy model is a Do-It-Yourself type of jigsaw game that requires assembly as a play process. 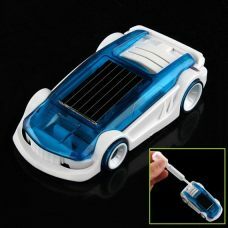 The product contains solar panel that is able to provide the necessary energy to power the car motion and introduce the basics of solar energy understanding for kids. 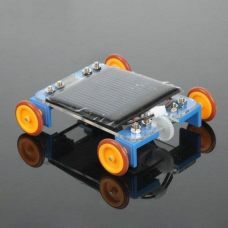 The interaction with the Solar car toy will help to develop kid’s knowledge, creativity, and other skills and abilities. Five or ten years ago people cannot even dream about toys and games that are accessible for kids nowadays. Some of the products for children are absolutely amazing that makes childhood of modern generation outstanding from a lot of perspectives. 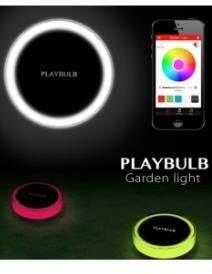 Sunny Bunny Solar Power Australian online retail company is specializing in providing toys and games like that. There is a massive assortment of solar toys includes a great collection of mini solar cars for kids of all ages and their families. These toy cars are powered be solar energy and do not require any extra sources of power, but direct sun. Sounds incredible, is not it? 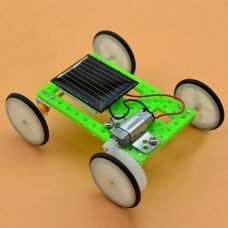 All models of solar cars contain little solar panels that provide the necessary energy to power toy engine and run the vehicle. Most of our products are self-assembly do-it-yourself cars that mean that engineering is part of a game. That fact not just brings more fun into the process, but also exercise kid’s creativity and develops other skills not to mention the understanding of physic, mechanic, and solar power as a sustainable source of energy. There are different models and colors of mini solar cars toys for any age, demand and budget available to order online with Free Delivery all around Australia and New Zealand. Some of the products can be an even great gift or smart present for boss, coworkers and colleagues for any particular events. We bet everyone can be proud to park solar electro car at their work desk even despite its toy nature. If you are already dreaming about Tesla electro car from Elan Mask, why would not start with solar car model?